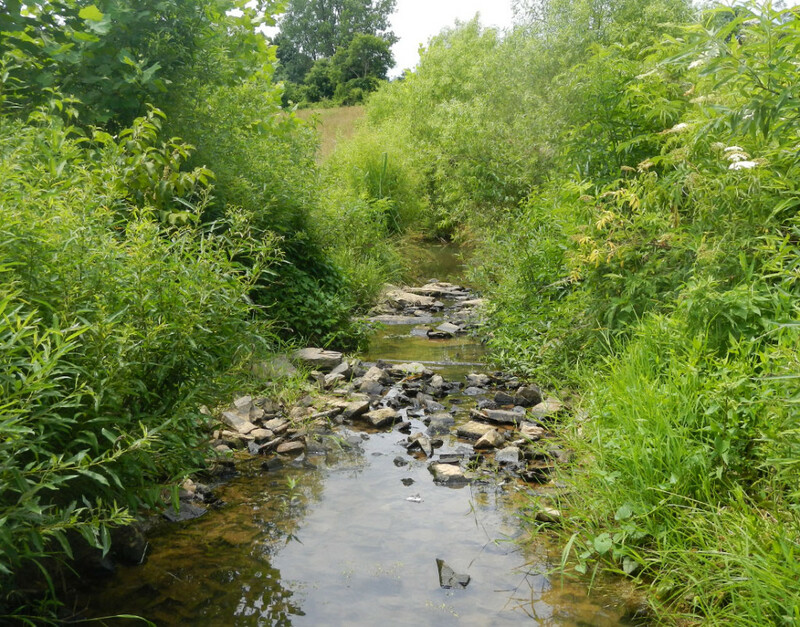 Our mitigation projects offer a win-win solution – facilitating local and regional development while offsetting impacts to the aquatic environment. Our mitigation solutions protect the environment by providing net improvements to aquatic functions and values in advance of impacts. Therefore, temporal loss is reduced or eliminated. 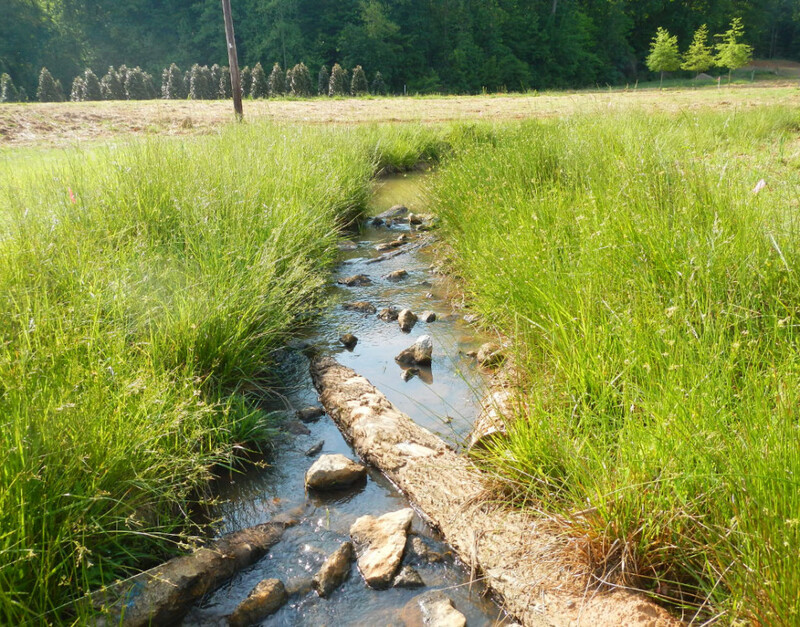 Detailed and stringent post construction success criteria and long range stewardship requirements ensure that mitigation banks and turnkey sites provide these ecological benefits over the long term. MITIGATION BANKS have an approved service area based on the location of the bank within major river basins. Compensation can be provided for any approved impact within the bank’s service area. 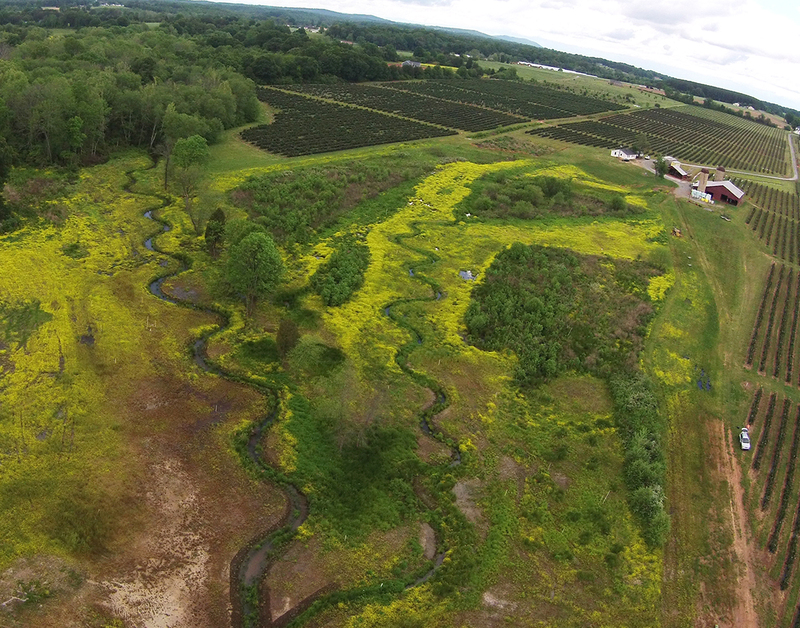 We establish mitigation banks by restoring and enhancing degraded streams, wetlands, and riparian buffers located on private property. 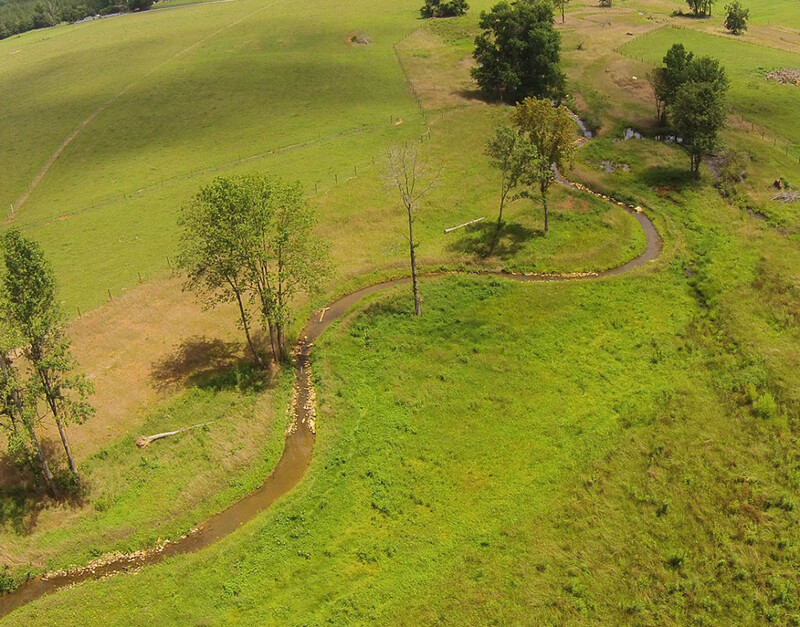 Wildlands Engineering is actively maintaining five mitigation banks. We develop mitigation banks by partnering with landowners and utilizing our own entrepreneurial capital or working with investors. TURNKEY MITIGATION SITES are typically located as close to the impact site as possible and involve the same types of restoration, enhancement, and preservation activities as mitigation banks but are typically smaller in size. Wildlands Engineering has been awarded over $64 MILLION in turn-key and full delivery contracts for clients such as the North Carolina Division of Mitigation Services, South Carolina Department of Transportation, and Virginia Department of Transportation. Learn more about the mitigation banks that Wildlands Engineering is actively maintaining.